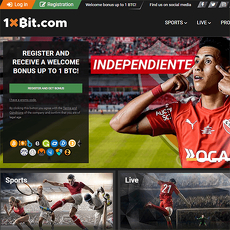 Sportsbet.io is a sport site which focuses on sport games, especially soccer. 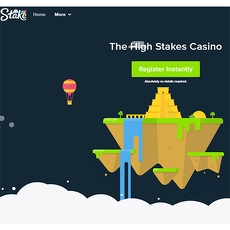 This site also has a mobile casino and offer promotions to players who register on the site. 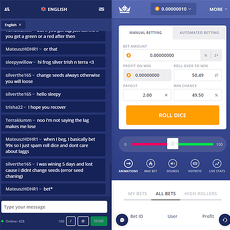 These football/soccer games give live updates and information about games being played and allows you to place your bets in BTC. Other sport games on Sportsbet are Tennis, Baseball, Aussie Rules, Cricket, and Rugby. 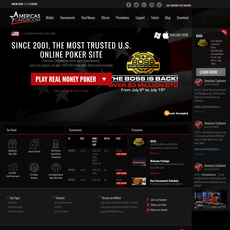 For casino games, onsite, Blackjack is the most popular type. Other popular games are Baccarat Live, Dragon King, Queen of the Seas, Medusa, Miami Nights, Fruit Spin and many others. These games are fun, lively and exciting. 1. 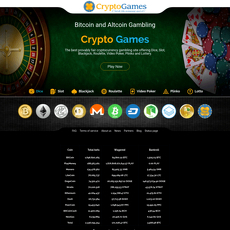 Search: allows you to search for available games of your choice. 2. In-play: shows game being played or current bets on game. 3. Upcoming: games which will be displayed soon. 4. All sports: all sport games available on Sportsbet. 5. Blackjack: the top casino game played. 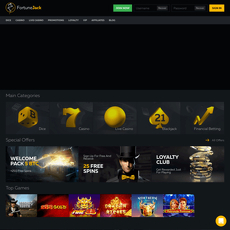 Sportsbet has many exciting casino games for players. 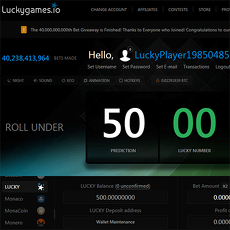 It displays soccer live matches and bets on each of them. 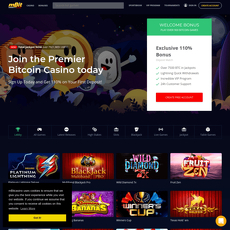 It offers promotions to players registered on the site. Registration is easy; requires name, password, email and date of birth. 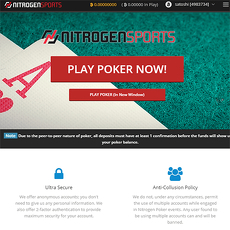 It offers a support service to players. There is a live chat for players. It supports 9 different languages; English, Portuguese, Turkish, Dutch, Espanyol and 4 others. Site is not easily navigable.